As the title says, I’m looking for people selling any of the numbered HP pots except #4. If anyone knows any sellers either I’d appreciate to know that as well. 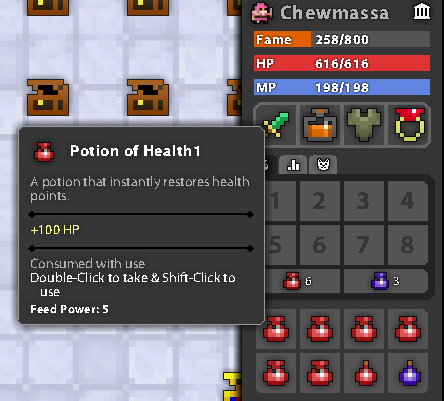 There’s a little bit of description, but they’re basically regular hp pots that have numbers in their titles. Since they no longer drop and are from a long time ago, they’re one of the rarest items in the game. Wonder how many of these items still exist, and how many are owned by players who haven’t quit the game eons ago. I would assume that they’ve been duped extensively by some, but I don’t know how many are actually selling for in-game items, if at all.